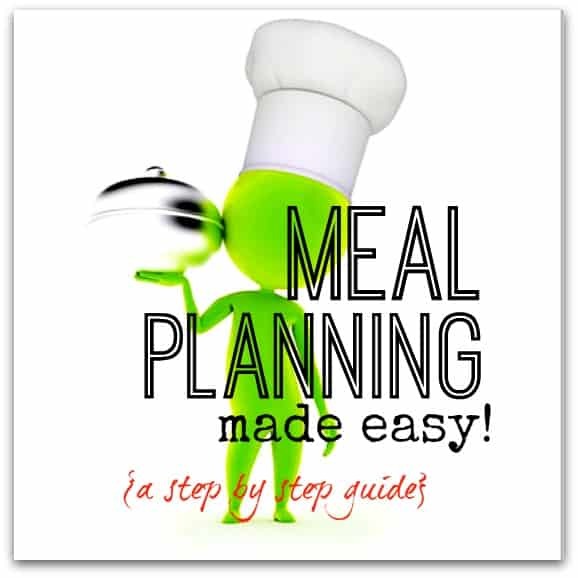 Easy to follow tips for meal planning and food - start now! Do you know what your family is eating for the rest of this week? If the answer is NO, then you're not alone. 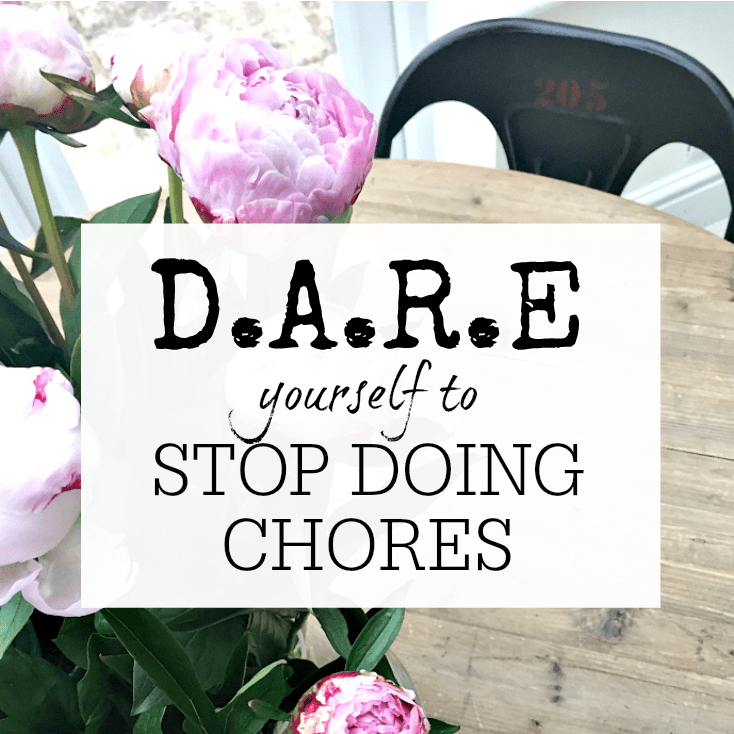 Most people don't have a plan for what they want to cook each week - and this means that you end up with extra shopping trips (for needed last minute items), extra stress (not knowing what to cook), and extra hassle. If you're anything like me, you'll want to get organised with gorgeous printables - and that's where my Food & Meals Planner comes in! What Food Can Be Frozen? I love a shortcut. Anything that helps to make my day easier and I'm there! Thats why I LOVE my freezer! Freezers can be the forgotten asset in your kitchen, but used sensibly can be a real saviour to getting the most out of your food (saving money and stress as well) Sounds like a great … [Read more...] about What Food Can Be Frozen?